Create a FREE account. Choose Millenium subscription and use this code – MS2019 to get subscription FOR FREE. Publish 100 items* online: coins, banknotes, medals or orders. We offer you 1 year Millenium subscription FOR FREE! *You need to reach this number to get credited your 1 year Millenium subscription. Only the 20 firsts will enjoy this special offer! What are the benefits of Millenium subscription? you will enjoy benefits from your MS member club. 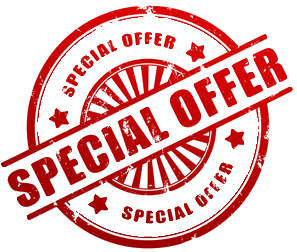 1 year Millenium subscription price – 359.88 € and we offer this for FREE! Just now! Do not miss it!